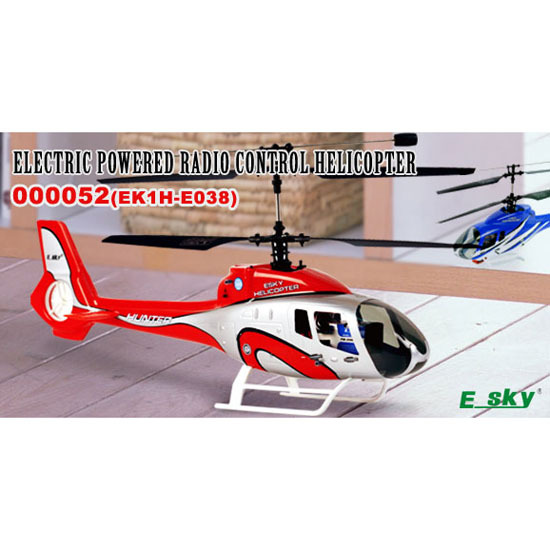 R/C Helicopter,EP Helicopter manufacturers,R/C Helicopter,EP Helicopter exporters,R/C Helicopter,EP Helicopter suppliers,R/C Helicopter,EP Helicopter OEM service. (5).Direction indicator lights are installed on the top of the canopy, which flash continuously in flight and provides more enjoyment. (6).Simple structure of landing skid ensures convenient adjustment and maintenance.